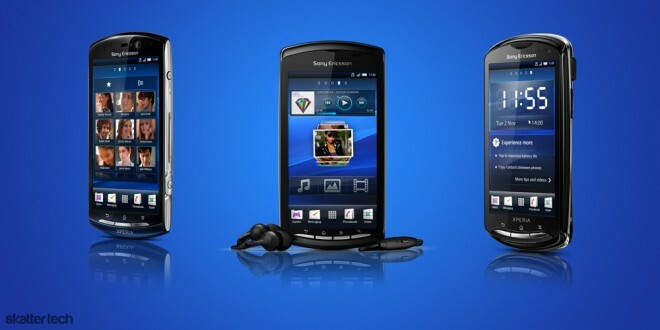 For those that did not catch the news, Sony Ericsson announced three new Android smart phones at the Mobile World Congress 2011 conference in Barcelona. The Xperia Play is the company’s first PlayStation certified mobile device, the Xperia Neo features a slim profile, and the Xperia Pro sports a slide-out keyboard. After some major leaks and a cameo during the Super Bowl, Sony finally announced all the details about the Xperia Play. As expected after last month’s announcement of the PlayStation Suite, this phone will be the first officially certified device to support the new gaming platform for Android. 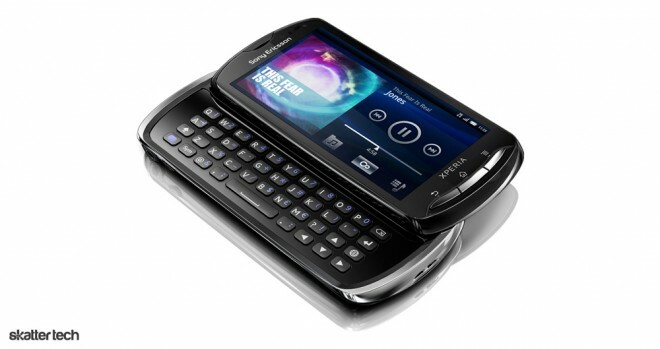 Verizon Wireless customers are in for a treat since this smart phone is heading their way in Spring 2011. The press release even boasts that over 50 popular titles will be available at launch. The Xperia Play runs Android v2.3 on a 1 GHz ARM Scorpion processor and includes 400 MB of internal storage. Sony Ericsson bundles a 8 GB microSD card with the device, but it supports 32 GB cards as well. While not as fancy as Samsung’s Super AMOLED screens, this smart phone features a 480-by-854 pixel capacitive display and a light sensor for power savings. A slide-out panel reveals a traditional PlayStation controls and even features a shoulder triggers on the side. Physical keyboard fans will have to settle for an on-screen version. Although the Xperia Play lacks a front-facing camera, it features a 5.1 megapixel rear-facing camera with auto-focus, flash, geo-tagging, and image stabilization. Owners can enjoy listening to music through a standard 3.5 mm headphone jack, with wireless Bluetooth A2DP headphones, or with the embedded stereo speakers. With DLNA certification sharing content to and from this smart phone should be fairly easy on a home network. As for connectivity, the Xperia Play packs WiFi, a mobile hotspot feature, and a microUSB connector. Following the launch of the Xperia Arc last month, these new smart phones also pack a punch with the latest Android v2.3 Gingerbread operating system. There’s essentially only one difference between the Xperia Neo and the Xperia Pro, the latter features a slide-out physical keyboard. Both feature a 1 GHz Qualcomm Snapdragon processor and 320 MB of internal storage. Sony ships a 8 GB microSD card, but there is support for up to 32 GB expansion. Like the Xperia Play, these two also sport a 854-by-480 pixel capacitive touch screen. Bluetooth with A2DP for enjoying tunes with wireless headphones is also possible. Phone calls will likely sound better with an integrated “Noise Shielding” technology. GPS for Google Navigator, DLNA for media sharing, and HDMI for high quality video output works out of the box. A microUSB port doubles as a charging port and for data transfers. And of course, the full lineup of Google Apps and service are available. These two phone offer WiFi connectivity, but there is no mention of a mobile hotspot feature. Sony Ericsson will probably provide specifics when they announce partnerships with cellular carriers. Since they only detail a GSM model so far, a U.S. iteration will definitely head towards AT&T or T-Mobile.